Intense, chronic pain can be debilitating. 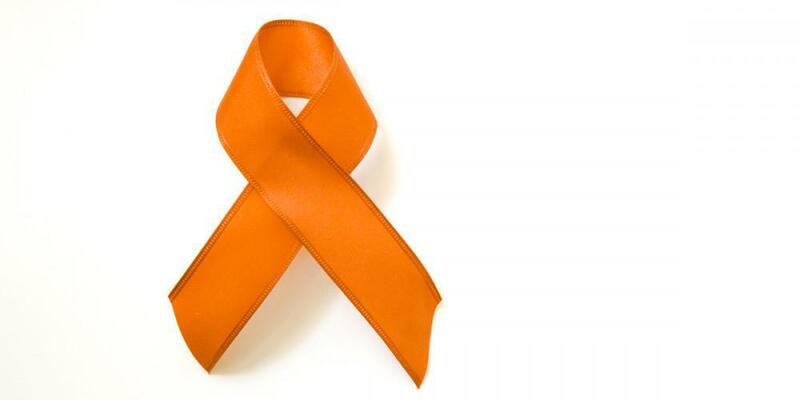 Many CRPS/RSD patients have lost jobs, friends and family relationships due to their illness. Many have been forced to give up activities they love and most also suffer with anxiety and depression related to their condition. Physicians and researchers are still puzzled by this what causes this disease and how to treat it. There are relatively few treatments that successfully help alleviate the pain. CRPS/RSD is the shorthand for Complex Regional Pain Syndrome or Reflex Sympathetic Dystrophy. It is a disease of the nervous system characterized by out-sized pain response to an injury. Intense pain will persist when no apparent injury is present. It can be accompanied by physical manifestations to the affected area of the body, including swelling and tenderness. As of right now, there is no apparent cure – sustained relief can be hard to find. 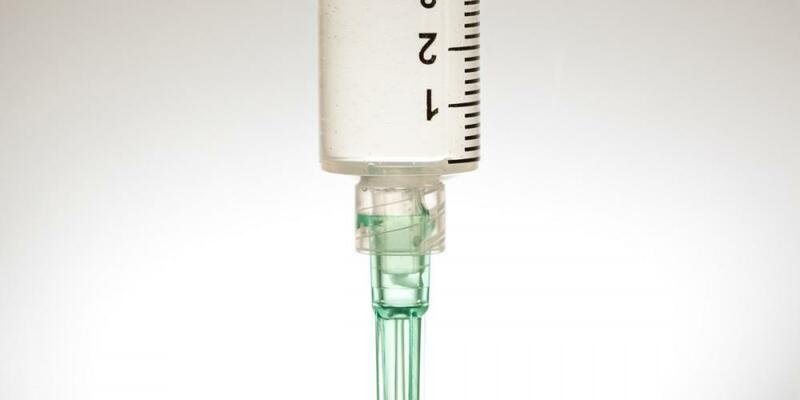 Fortunately, Ketamine can provide fast relief for many patients and an ongoing series of IV infusion treatments can provide sustained relief in many cases. We don’t entirely know how ketamine infusions help relieve pain for many suffering from CRPS/RSD. The current hypothesis is that the disease is principally neuropathic, or caused by the neurons in the nervous system themselves. 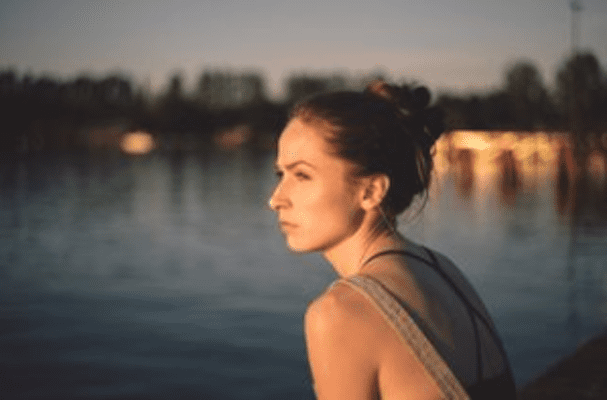 Ketamine treatments, it is thought, act on the neurons to reduce self-stimulation and to increase the threshold for sending signals which may be lowered in CRPS/RSD and therefore more signals sent that are below the normal threshold in unaffected people. The FDA indication for ketamine is for its use as an anesthetic agent. But there are many clinical trials and case studies showing that CRPS/RSD patients experience greatly reduced pain scores after treatment. At Lone Star Infusion we see that after a short series of 2 or 3 four-hour infusions, patients often describe a reduction of pain symptoms from an 8 out of 10 to a 2 or 3 out of 10 – although results are different for different patients. 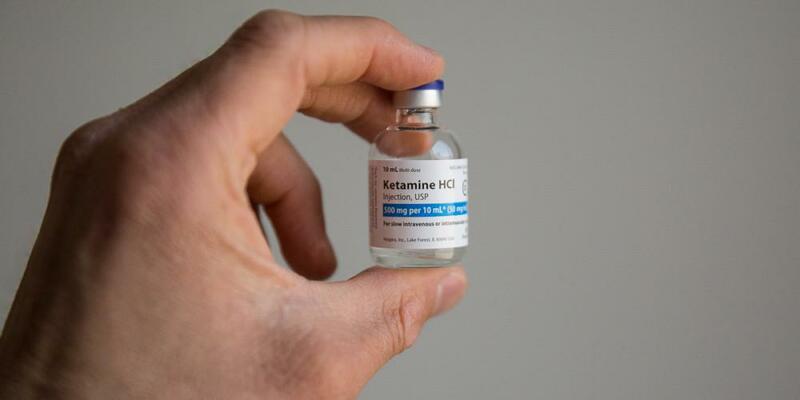 Ketamine probably can’t cure this disease- it is still only a palliative treatment. 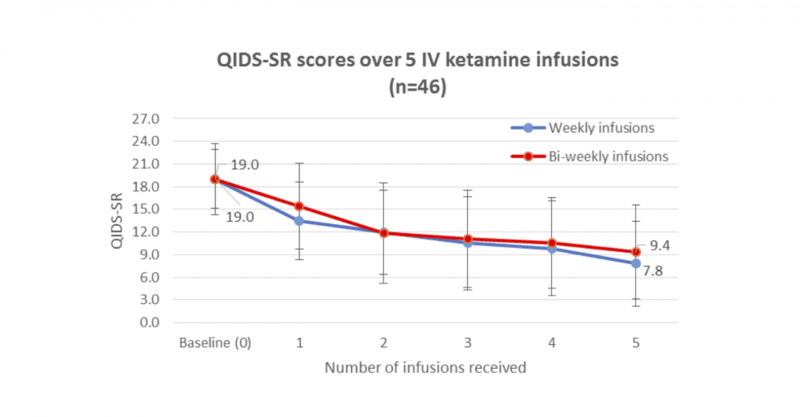 But the reduction of pain scores from ketamine infusions typically last for weeks to months. With many more good days than bad, patients can start to reclaim their lives, careers, interests, and relationships. We work with our patients to determine treatments and frequencies that will work best for them. For chronic pain conditions, like CRPS, we often see patients for four-hour high-dose infusions on an as-needed basis. 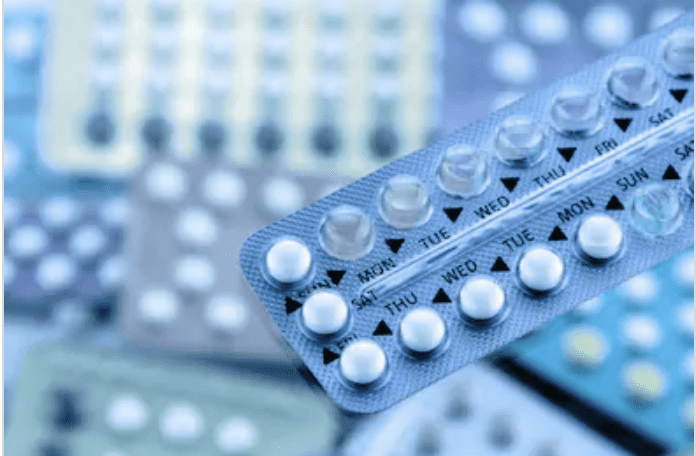 Treatment regimens can vary, but a common course of treatments may be two to three treatments to begin with and then one or two treatments every other month to manage symptoms. We have some patients who are maintaining their results with as little as a 1-hour infusion every 8 weeks, although this is after many years of treatment. We work with patients to tailor the treatments to their needs and their response to the treatments. Sometimes patients will schedule a 1-hour infusion to see if their pain is responsive to ketamine. This is definitely a more cost-effective option, but most patients will not achieve sustained and dramatic improvements with the shorter infusions. Generally, the higher the dose and the longer the infusion, or the more frequent the infusions, the greater the pain relief and the longer the duration of pain relief. In general, studies to date appear to show, and clinical results appear to support, that for treating CRPS the more ketamine given the more effective the treatment. The limiting factor really becomes the time and expense. CRPS/RSD is a terrible condition. Ketamine infusions can be an exceptional option for reducing the pain.